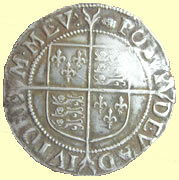 The five sovereigns of the Tudor dynasty are among the most well-known figures in Royal history. 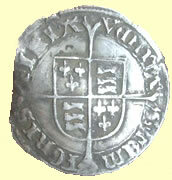 Of Welsh origin, Henry VII succeeded in ending the Wars of the Roses between the houses of Lancaster and York to found the highly successful Tudor house. 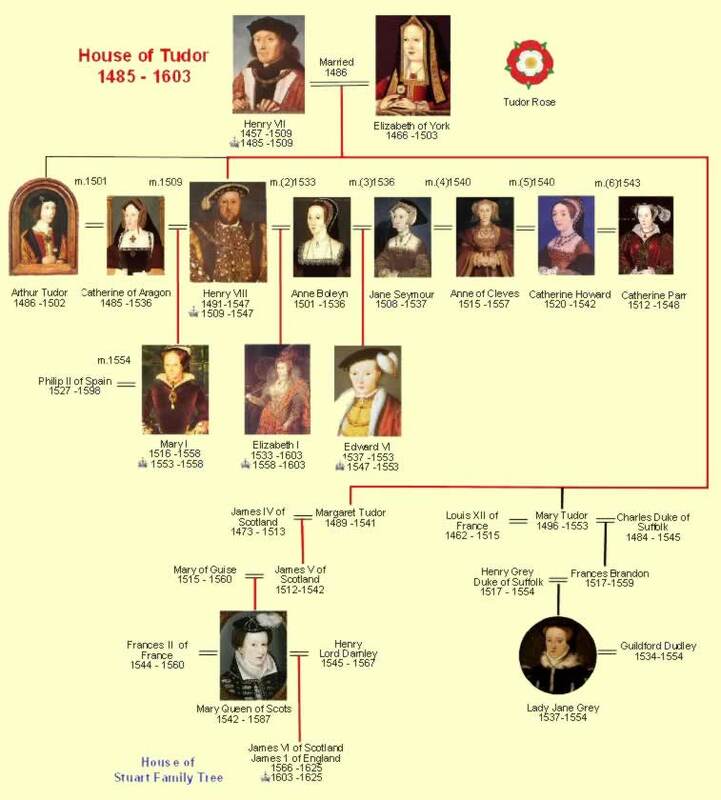 Henry VII, his son Henry VIII and his three children Edward VI, Mary I and Elizabeth I ruled for 118 eventful years. The Tudor period also saw the turbulence of two changes of official religion, resulting in the martyrdom of many innocent believers of both Protestantism and Roman Catholicism. The fear of Roman Catholicism induced by the Reformation was to last for several centuries and to play an influential role in the history of the Succession. 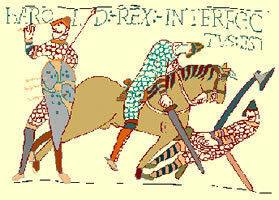 The War of the Roses Two branches of the royal family were fighting for thirty years over who was to be king of England. The rivals were called the House of Lancaster who had a red rose badge or emblem and the House of York which had a white rose emblem. This war was called The War of the Roses. Richard III was the leader of the House of York and Henry was the leader of the House of Lancaster.The last battle took place at Bosworth Field in 1485. 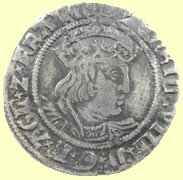 Henry defeated Richard and became King of England . 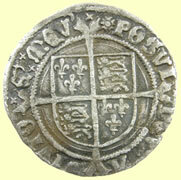 He married Elizabeth of York to unite the two sides.The two houses were merged to form an alliance with the Tudor rose as a symbol of unity. 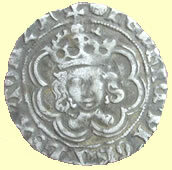 Henry VII became the first Tudor king. 1492 Columbus Discovers the West Indies A man called Christopher Columbus was convinced the world was round but most people thought it was flat and ships would fall off the edge if they went too far. Columbus said that he could sail to the Spice Islands by going round the world, westwards instead of east. 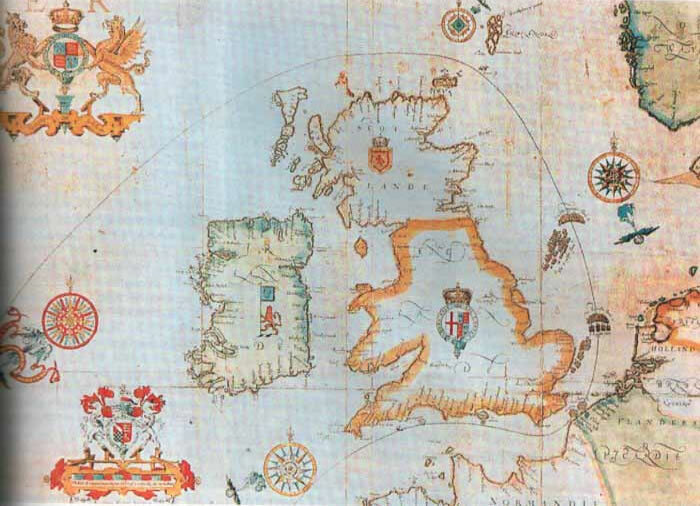 He set off in 1492 and landed on some islands. He thought he had reached Asia but he had found America. He did not know that you could sail westwards to Asia but America was in the way and you had to go round it. He brought back gold, cotton plants and "Indians" to Portugal. 1497 John Cabot reaches Nova Scotia, North America. Henry VIII 1520 The Field Of the Cloth of Gold In 1520 a grand meeting was arranged between Henry VIII and Francis I, king of France, to make peace. It took place near Calais, and was called "The Field of the Cloth of Gold" because of all the rich materials used for the tents and decorations. Both kings were in competition to look the best and have the best things. They became friends for three years but later were at war again. 1533 The Break With Rome Henry wanted to divorce his Spanish wife, Catherine of Aragon, and marry Anne Boleyn. So he sent Wolsey to Rome to ask the pope for permission. The pope said no because he didn't want to upset Charles V of Spain. This made Henry angry he divorced Catherine anyway and made himself the head of the Church of England breaking off all connections to Rome. 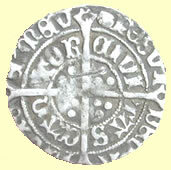 1539 The end of the monasteries Henry was bankrupt and needed to find money. He ordered Thomas Cromwell to shut down all of the monasteries and take their land and wealth. Parliament passed an act "dissolving" or getting rid of the monasteries. They sent the priests away, seized the money and treasures and destroyed the buildings. 1547-1553 Edward VI When Henry died in 1547 his nine year old son became king of England. 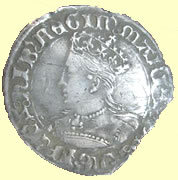 1553-1558 Mary I Mary I was a Catholic and she tried to bring back the Catholic religion but she died in 1554. 1558-1603 Elizabeth I During the reign of Elizabeth England became greater than it had ever been before. 1580 Drake completes his voyage around the world in the Golden Hind. 1587 Execution of Mary Queen of Scots Mary Stuart was a cousin to Elizabeth and a rival to the throne. Mary was queen of Scotland and catholics thought she should be queen of England as well. There was a rebellion in Scotland in 1567 and Mary fled to England. 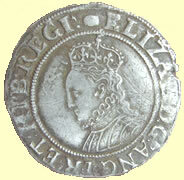 She became the centre of attempts to kill Elizabeth. Elizabeth imprisoned her in England. A letter was found that was about a plot to kill Elizabeth and make Mary queen. 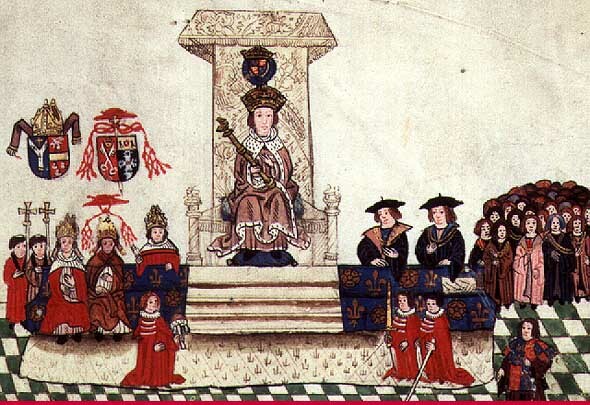 Mary was found guilty of treason and executed at Fotheringay Castle in February 1987. England defeats a great Spanish fleet and prevents an invasion.